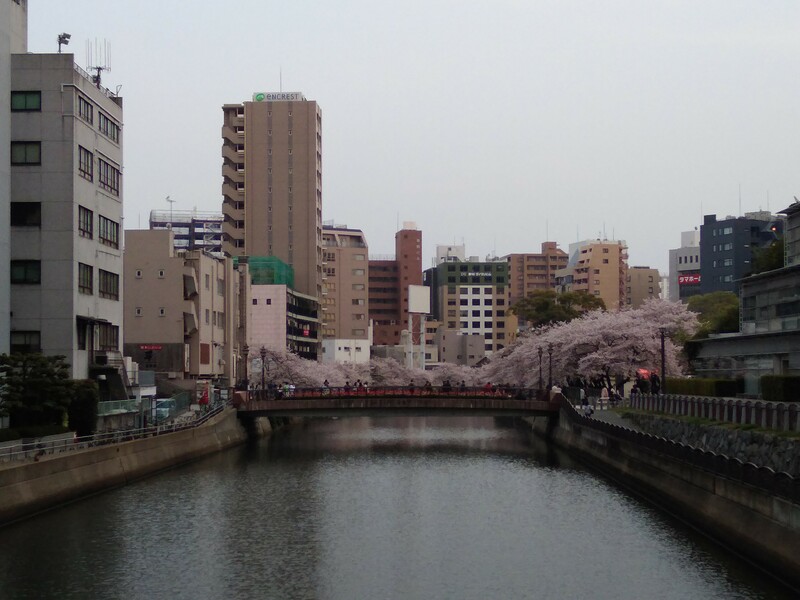 An software engineer's adventures in Fukuoka, Japan during Spring semester 2018. Nothing big happened last week. The beautiful cherry blossoms I showed you last week are turning into green leaves. The weather has varied from sunny to rainy and cold. Me and my friends have been playing Pokemon Go. The regular division Seinan students have come back as they’ve began a new school year. School halls aren’t empty anymore. They’re lively, filled with people and talk. It feels weird after a couple of months of silence and dark, solitary hallways. I like the liveliness, but it’s also crowded. My time at Seinan is slowly running out and I’m already trying to figure out the last things I want to do while here in Japan. I’ve also started to pack some of the things I know I won’t use anymore. I’m partly doing it, because I can’t wait to get home. I’ve loved my time here, the people I’ve met and all the new things I’ve learned about Japan, English and myself, but I can feel that I’m slowly getting ready to start the next chapter in my life. I miss my loved ones back home. I hope to have something more interesting to tell you about next week. Now I have to study for a vocabulary quiz that’s tomorrow.